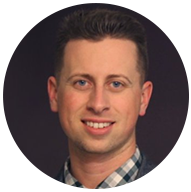 The 2015 Digital Health Awards, an organization that honors the world’s best digital health resources has named three mobile apps created by MobileSmith customers as WINNERS in the 2015 Digital Health Awards. Congratulate the winners: @TannerHealthSys, @SMHCS and @UCLAHealth. UCLA Health’s UCLA Baby pregnancy app wins SILVER. Category: Mobile Tool/Resource. Sarasota Memorial Health Care System with the Sarasota Memorial hospital wayfinding app. Category: Wayfinding. 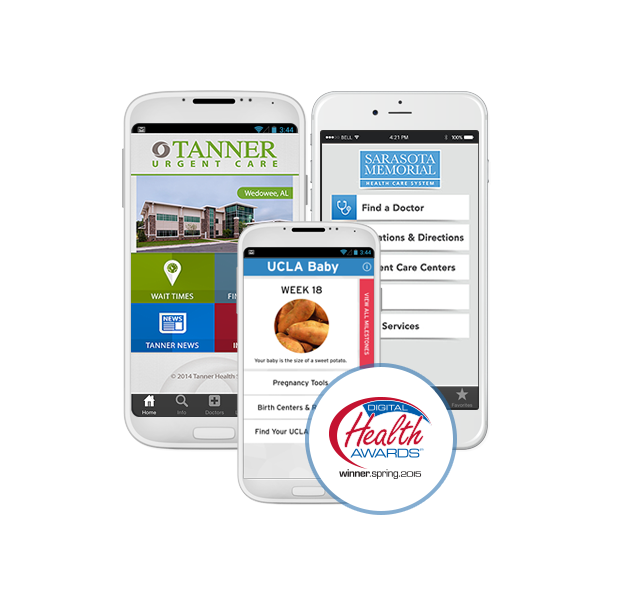 Tanner Health System adds another award to its collection with their Tanner Urgent Care app. Category: Location-Based Resource. 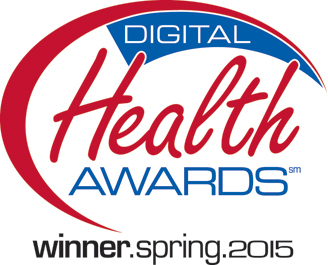 All in all, MobileSmith customers’ apps have won 17 mobile and mobile health awards to date. This proves that you don’t have to have coding experience to launch amazing customer-facing apps, and beat more expensive, custom-developed apps in competition! Ready to Create an Award-Winning App?